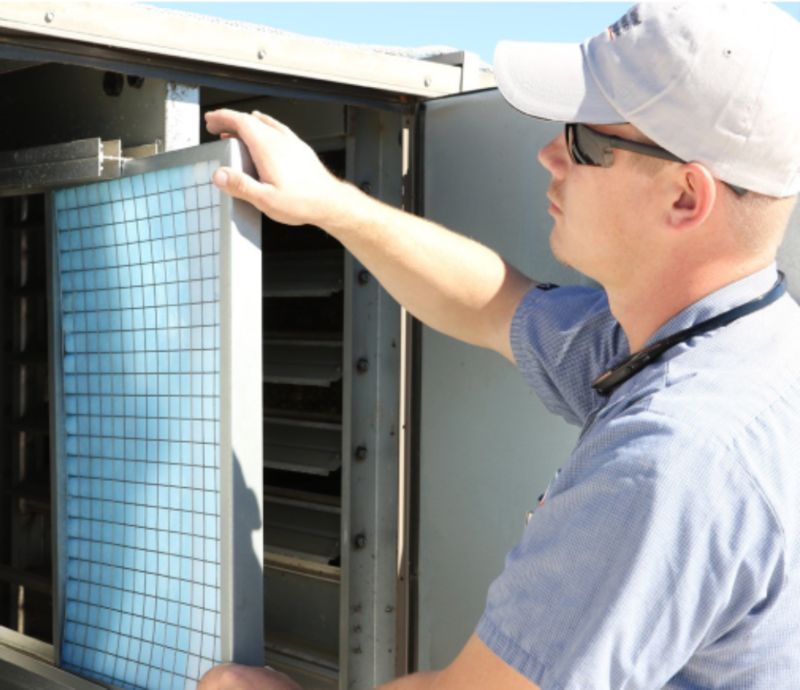 Unlike many other HVAC Service options, United Mechanical has an engineering-based perspective and is known for it technical knowledge and proven ability to troubleshoot and resolve complex humidity, comfort, and process issues. 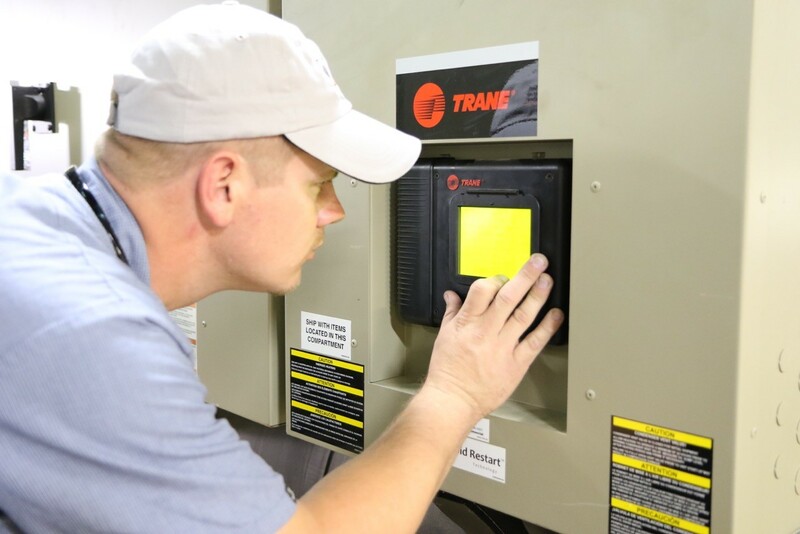 The path to fewer HVAC repair calls lies in a commitment to a Preventive Maintenance program. 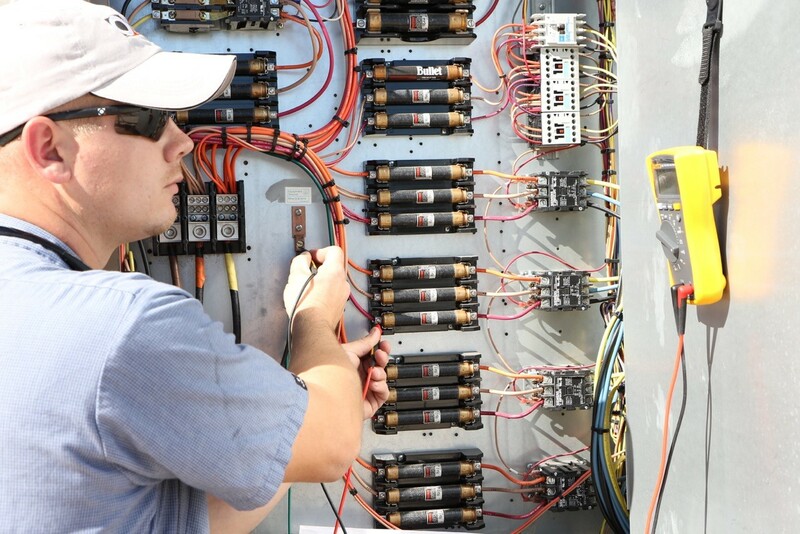 Preventive or Scheduled Maintenance offers the benefits of better performing equipment, extended equipment life, reduced repair costs, reduced down time, and increased occupant satisfaction. At United Mechanical we offer customized Preventive Maintenance and Full Coverage plans tailored to the specific requirements of your facility. Your HVAC partner should be able to understand how your entire system works and address root problems for long-term efficiency and performance. With long-tenured management, project managers, and engineers, our Service Technicians have access to the knowledge and experience-base of the entire United Mechanical Team.